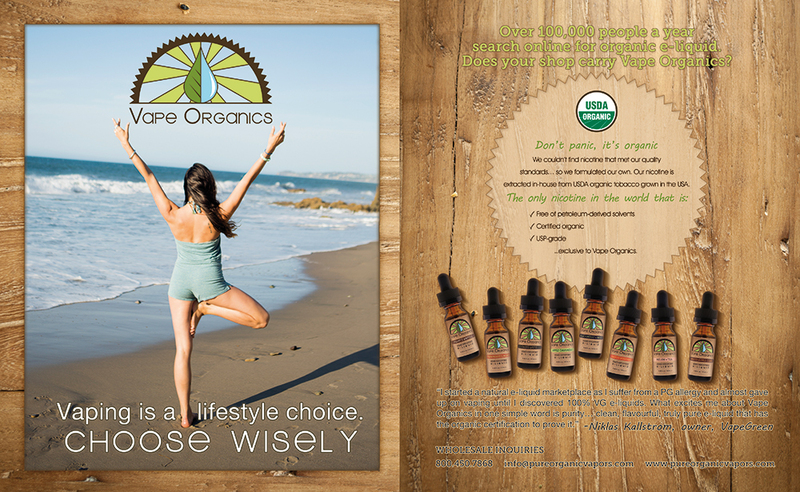 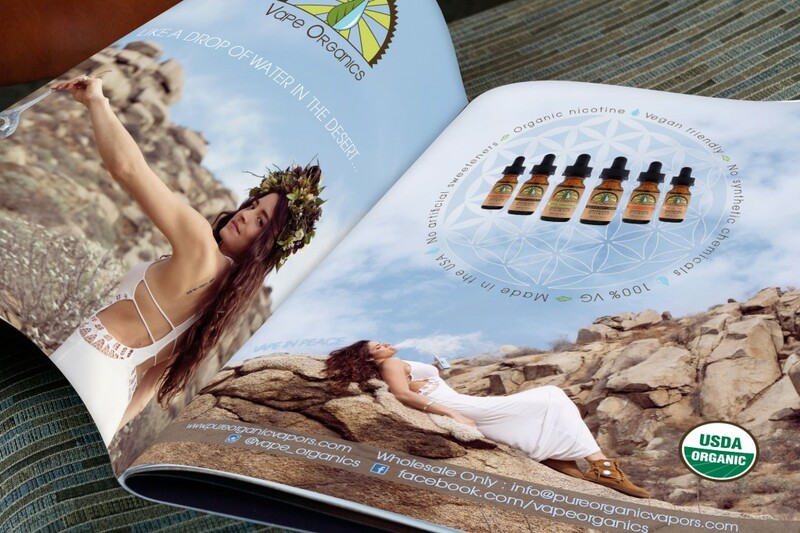 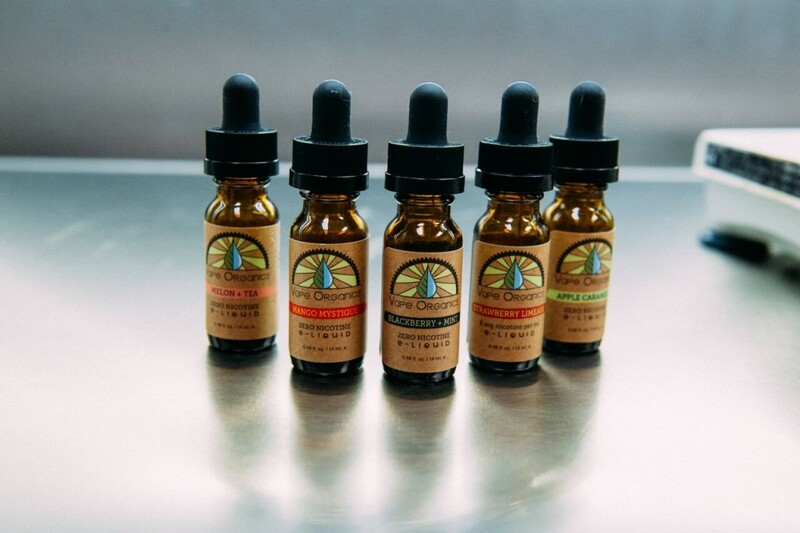 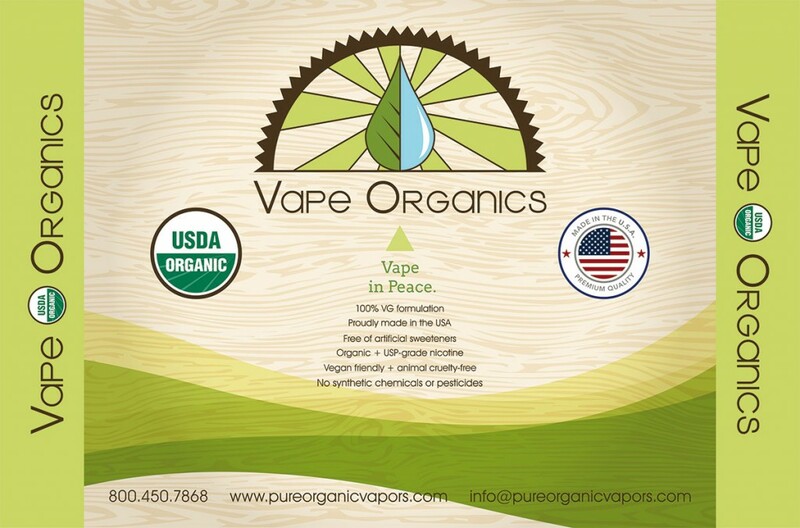 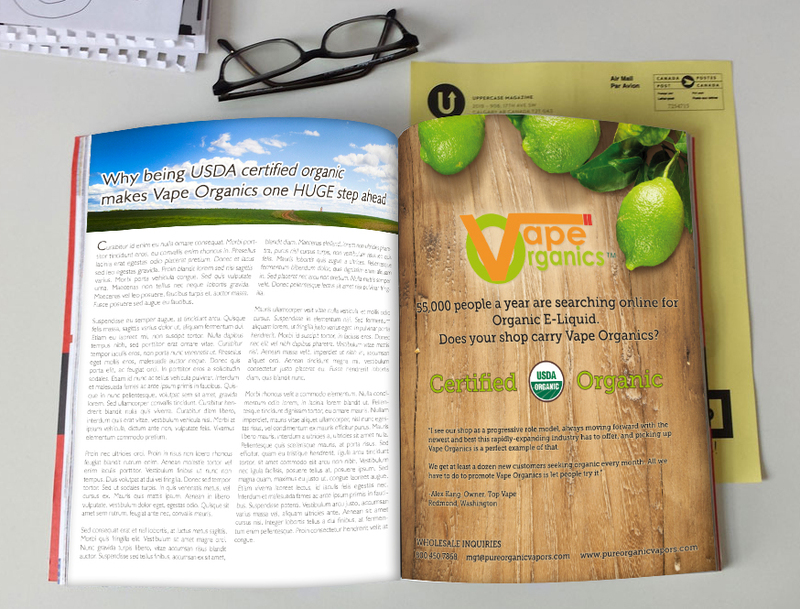 2 page ad done for Vape Organics to print in a national magazine. 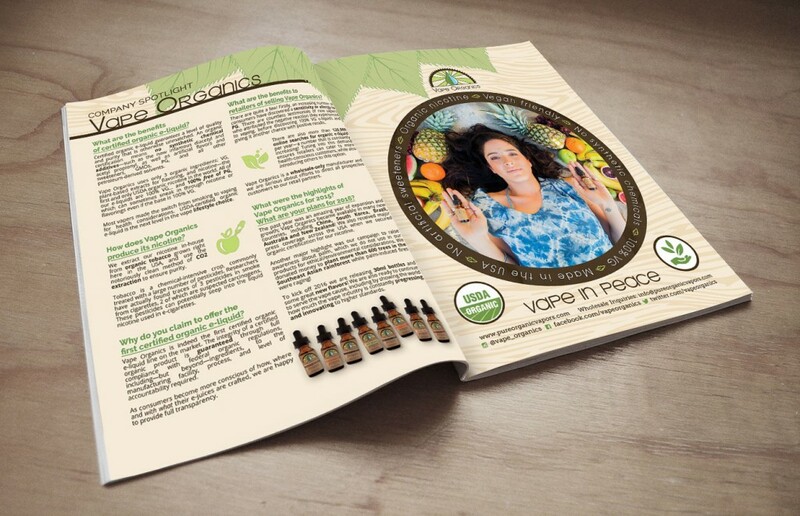 2 Page ad done for one of our top clients, Vape Organics, which is based out of Riverside, California. 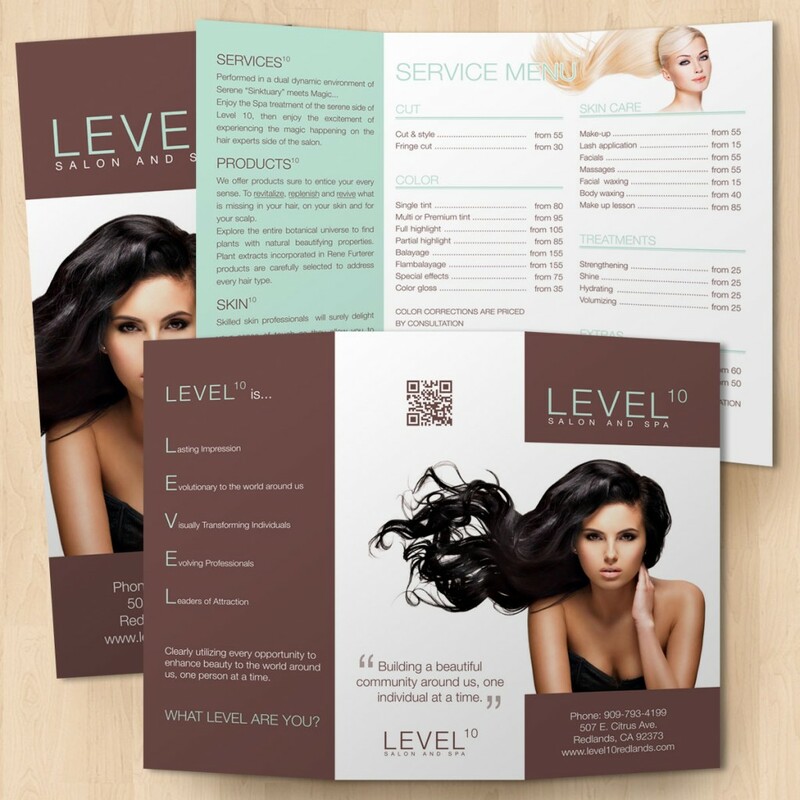 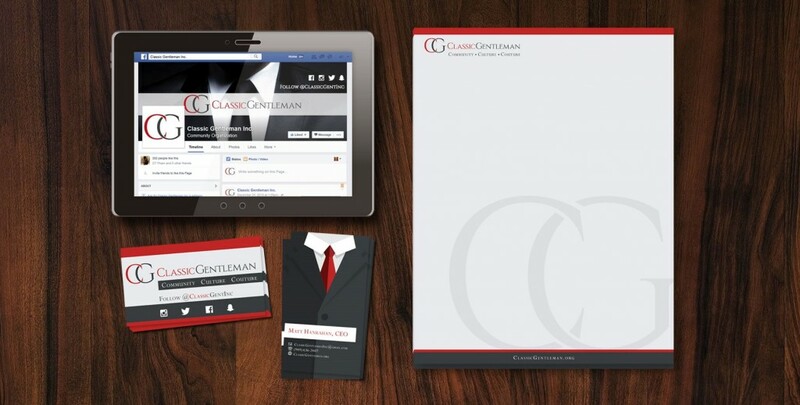 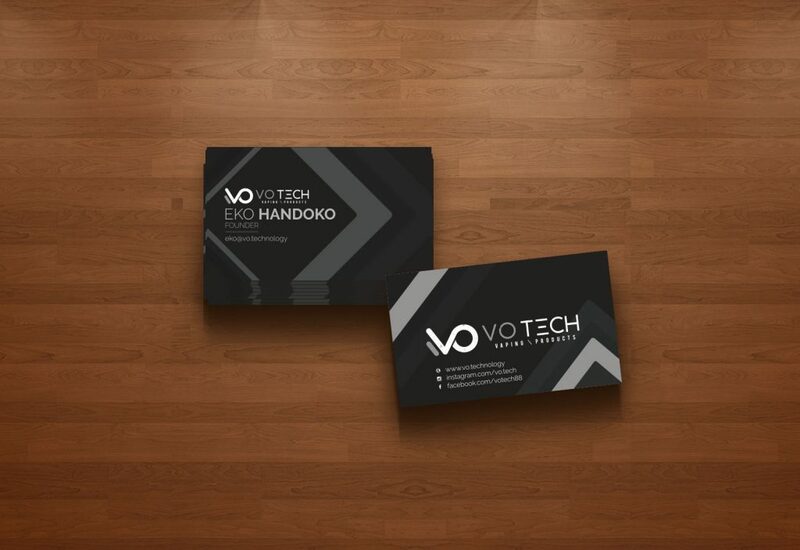 This ad was a particularly time consuming design as we tried to establish a stand out piece that would fall in line with the previous designs, yet still provide the unique attraction that the client looks for in their design.